Could provide refreshment for a young person in a befriending session. Could provide a hot meal for one of the women at our lunch-time drop-in. Could provide a gift-pack of toiletries. Could provide support in the way of transport costs, mobile phones and personal alarms, or clothing vouchers. To make a donation via standing order or BACS please contact us via the website to request information. Don’t forget to download a Gift Aid form and send it with your donation. Posted to: The Magdalene Group, 61 King Street, Norwich NR1 1PH. Don’t forget to download a Gift Aid form and send it with your donation. If you are a business please adopt The Magdalene Group as ‘charity of the year.' We are happy to support and attend fundraising events that you organise.  As a charity with a Christian ethos we welcome support from church groups for prayer and financial support. We are happy to deliver talks to church groups.  We would like to thank The Coutts Foundation for their donation.